Innovation and entrepreneurship have been considered as one of the main drivers for Hong Kong’s future development. Every company, every institution and most people want to be more innovative and entrepreneurial, but how? 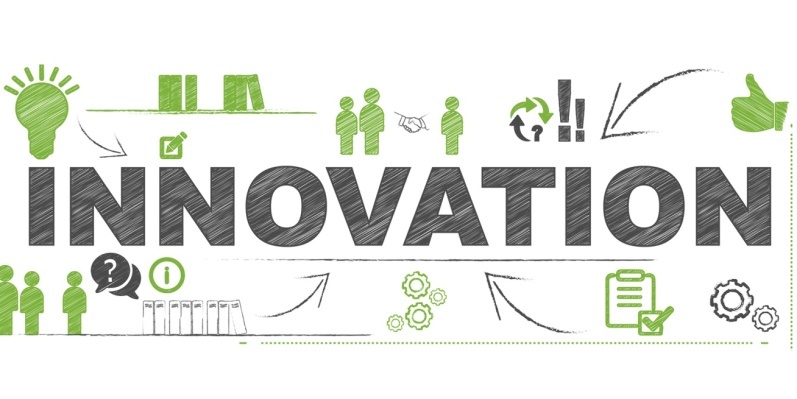 Are we sufficiently innovative ourselves and if not, why not? How can we cultivate, foster and sustain our “innovative DNA and energy”, and build an innovatively-minded community among us? What role can the alumni community of HKU play in driving this forward within the HKUAA community and beyond? This talk will look at the development of innovation and entrepreneurship at HKU in the past years, and examine the opportunities and challenges ahead of us. 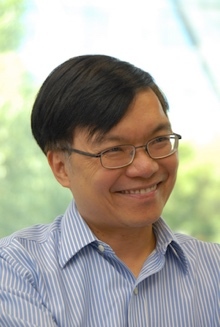 Paul Cheung is Professor in the Department of Electrical and Electronic Engineering at HKU and Programme Directors of MSc in E-Commerce and the Internet Computing and Entrepreneurship Academy. He joined HKU in 1980 and served as Dean of Engineering from 1994-2000, and Associate Vice-President (Research) from 2012-15, Director of Technology Transfer Office and Managing Director of Versitech from 2004-2016. He was on secondment from HKU to the Hong Kong Government as Policy Advisor of the Innovation and Technology Commission from 2002-04. Prior to joining the Government, he was Corporate Senior Vice-President in technology at PCCW responsible for the strategic development in technology for the Group while on leave from the University from 2000-02. Professor Cheung received his BSc. (Eng) and Ph.D. degrees from the Imperial College of Science and Technology, University of London in Electrical Engineering in 1973 and 1978 respectively. His research interest and experience include biomedical engineering, computer architecture and application, signal processing & pattern recognition, E-commerce technology & the Internet and VLSI design. He was the Asia-Pacific Region Director of the Institute of Electrical and Electronic Engineers (IEEE) from 1995-96, and the Institute’s Secretary in 1997, and served on many international committees. He was Chair of the IEEE Awards Board in 2007-08 and Chair of the IEEE Medal of Honor Committee in 2009-12. He is a Chartered Engineer, a Fellow of the British Computer Society and a Senior Member of the IEEE. You will receive a confirmation email in 1-2 days upon our receipt of your application.